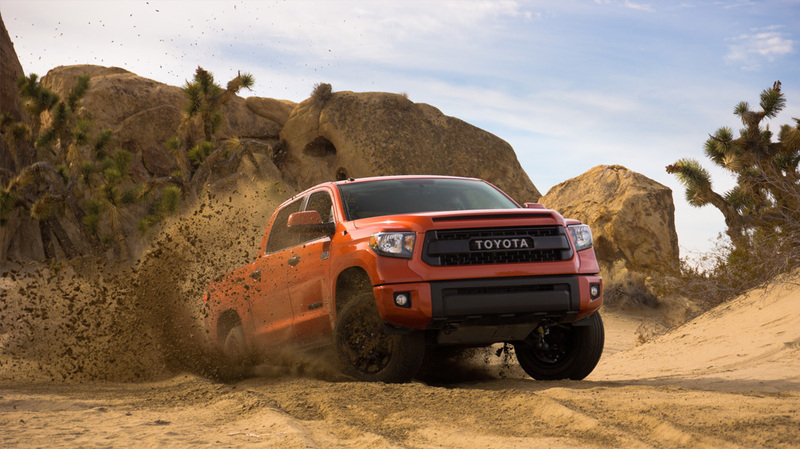 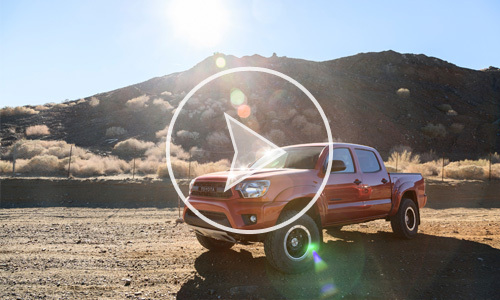 This Toyota commercial campaign was designed as a two-part series to launch Toyota’s new TRD PRO line of vehicles. 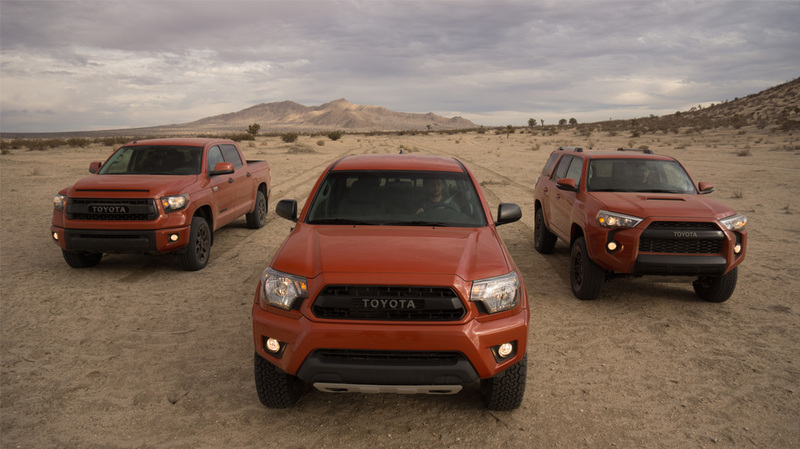 The campaign was designed in conjunction with Saatchi & Saatchi and Toyota to work together with a complimentary Instagram video and print campaign. 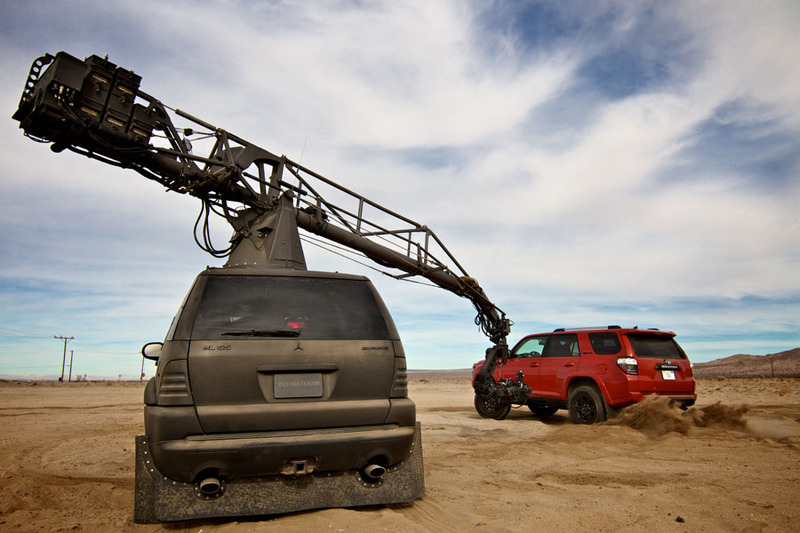 Each facet of the effort was designed to interact with a different type of outdoor enthusiast who uses their vehicle to explore beyond paved roads. 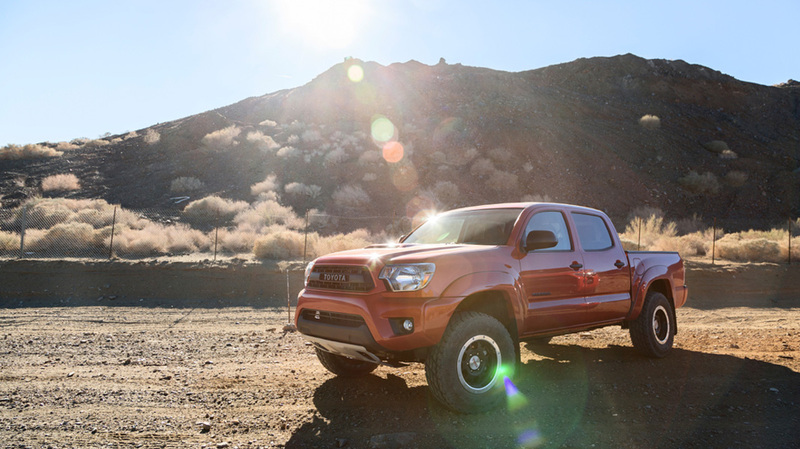 The TRD PRO campaign was featured on hundreds of news sites including Car and Driver.